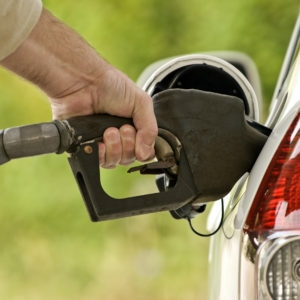 New Hampshire gasoline prices jumped 8 cents last week alone, putting it among the top 10 states with the biggest gas price spike. Gas in New Hampshire is averaging around $2.70/gallon, up from $2.12/gallon when President Trump was sworn in— a 27 percent jump. Across the nation, gas prices are up 35 cents from a year ago and may hit their highest levels since 2014 this summer. And the White House has noticed. 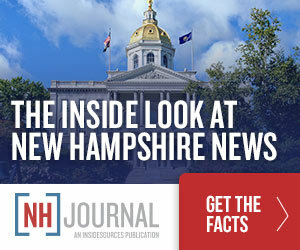 While gas prices in New Hampshire remain below the national average of $2.79/gallon, the return of $3.00/gallon gasoline could have a psychological impact on voters over the summer, giving Granite State Democrats yet another boost ahead of the November midterms. For his part, NH Gov. Chris Sununu sent a letter to the administration “strongly opposing” a proposal to raise the federal gas tax by 25 cents/gallon — something President Trump has reportedly supported and that the US Chamber of Commerce is pushing. That proposal–always unlikely to pass a Republican-controlled Congress–is now virtually dead given rising gas prices and President Trump’s concerns over their political impact. Red state voters and rural voters are disproportionately hurt by rising gasoline prices, and these are just the voters President Trump and the GOP need to hop in their cars and drive to the polls in November. Gas prices are more likely to be characterized as having a lot of impact among middle- and low-income households than higher-income households: Just 26% of those with family incomes of $100,000 or more say this, compared with about four-in-ten of those with lower family incomes.